HTC ChaCha Unlocked C *VGC* + Warranty!! HTC ChaCha Unlocked A *VGC* + Warranty!! HTC ChaCha Vodafone C *VGC* + Warranty!! 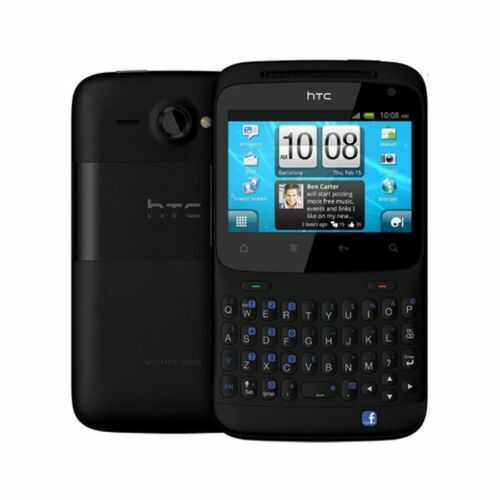 HTC ChaCha Unlocked B *VGC* + Warranty!! HTC ChaCha Virgin C *VGC* + Warranty!! HTC ChaCha Virgin A *VGC* + Warranty!! HTC ChaCha Vodafone A *VGC* + Warranty!! HTC ChaCha Virgin B *VGC* + Warranty!! HTC ChaCha Vodafone B *VGC* + Warranty! !